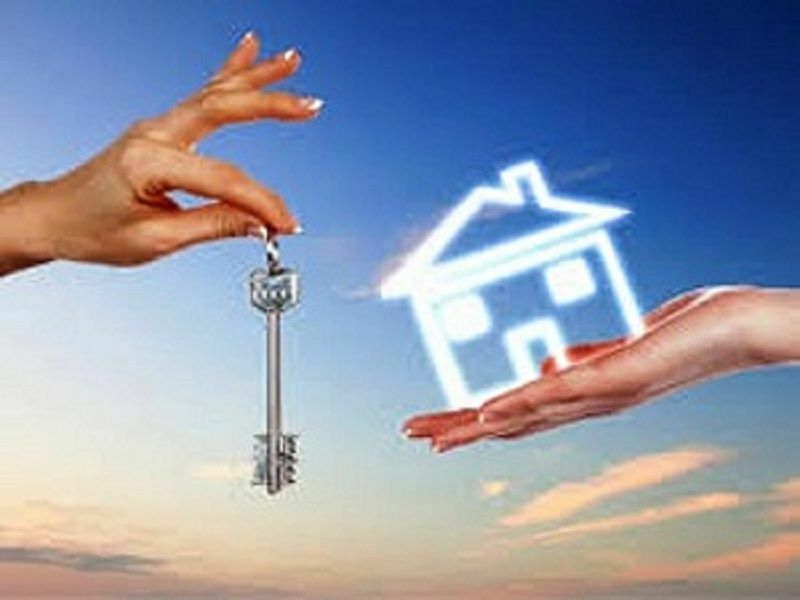 In order to market a property for sale in Spain, owners are legally required to have an up to date Energy Performance Certificate. We will be able to recommend a local authorized certificate provider. In terms of pricing, it is a fairly competitive market now; and there are a number of certificate providers covering wide areas, so it is easy to determine a fair price for this service. It is a report that describes how efficient a home is in terms of energy consumption and also gives recommendations on how to save money and make your home more efficient. 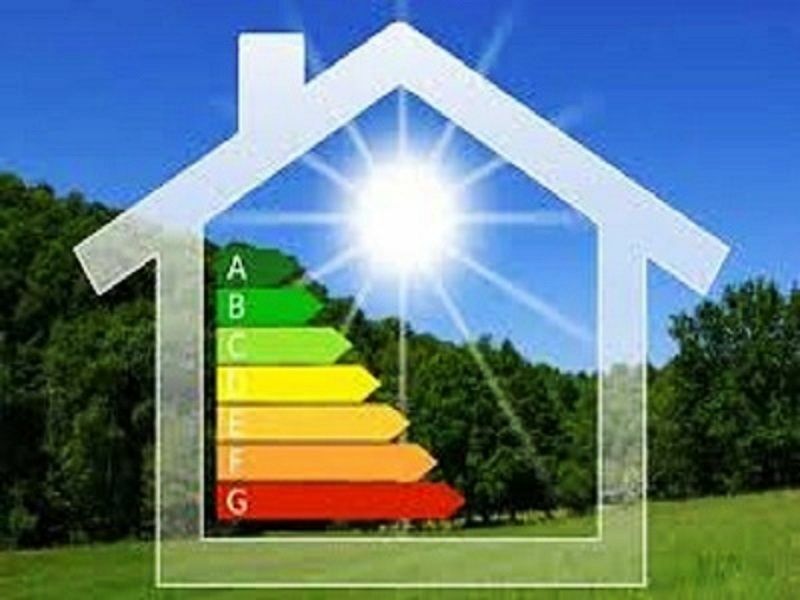 It assigns an energy rating to each home on a scale which ranges from "A" (the most efficient) to "G" (the less efficient). How much is the energy performance certificate?